Since at home is where the majority of the problems lie, then that is the best place to start - where the dog can be the least distracted and most receptive and you can learn how to make your problem solving pro-active instead of re-active. Good manners begin at home. Also, the home environment can be a major contributing factor to the behavior of the dog and you, the owner, are included in that home environment. Making you and your home the most comfortable environment for your dog to learn, and easiest for you. We will evaluate your needs and set up a training plan that's right for you. 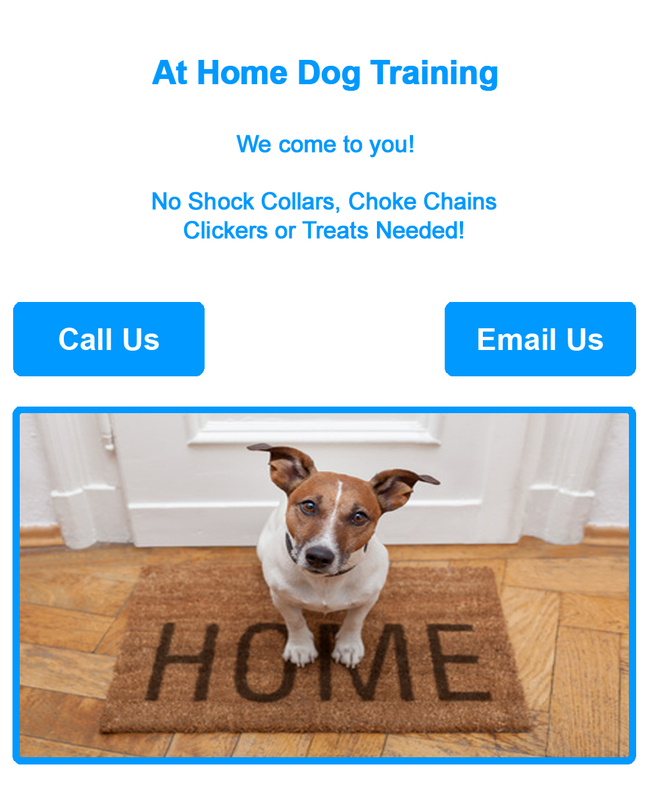 Searching for in home dog training Las Vegas? We are a dog trainer Las Vegas with over 40 years of experience in humane dog training las Vegas. 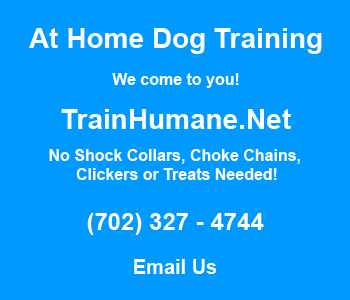 At Home Dog Training is a dog trainer for puppies Las Vegas as well as a trainer for older dogs. For an evaluation appointment with our dog trainer puppy Las Vegas call (702) 327 - 4744 today! At home dog training Las Vegas. First Visit is Free! 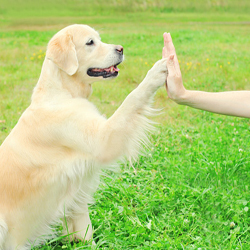 Dog trainer Las Vegas with 40 years experience. We use only humane dog training techniques. New puppy? Call the best dog trainer in Las Vegas! (702) 327 - 4744.